Born in Venice, Italy. Studied Astronomy at University of Padua. Joined Space Telescope Science Institute (STScI) in 1986 and the European Space Agency in 1990. Associate director of ESA, where she is responsible for Hubble outreach efforts in Europe. 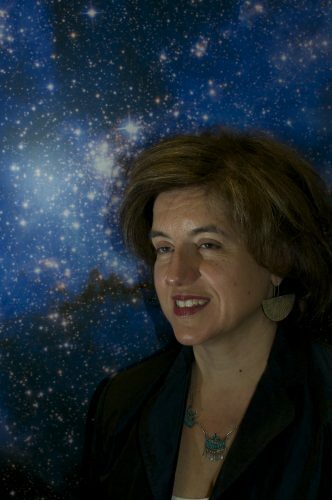 Her research interests are Magellanic Clouds, massive stars, nebulae around luminous blue variable stars, stellar evolution and young massive star clusters. In exhibition projects like “Our Place in Space” Nota combines her interests in art and science. Nota has published more than 200 articles in astronomical journals and books, and contributed to press releases and science announcements. She is a member of AAS, the IAU, and L’Istituto Veneto di Scienze, Lettere ed Arti.